If we define a “tree” as a single stemmed woody plant at least 2m tall, which is what most people would identify as a tree, then the oldest in Australia could be a Huon Pine (Lagarostrobos franklinii) in Tasmania, the oldest stem of which is up to 2000 years old. 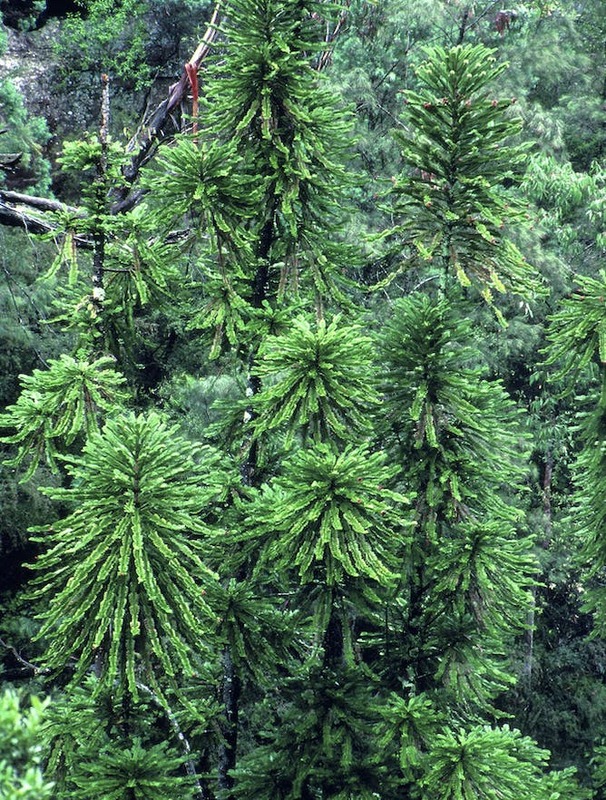 The Wollemi pine clones itself, forming exact genetic copies. 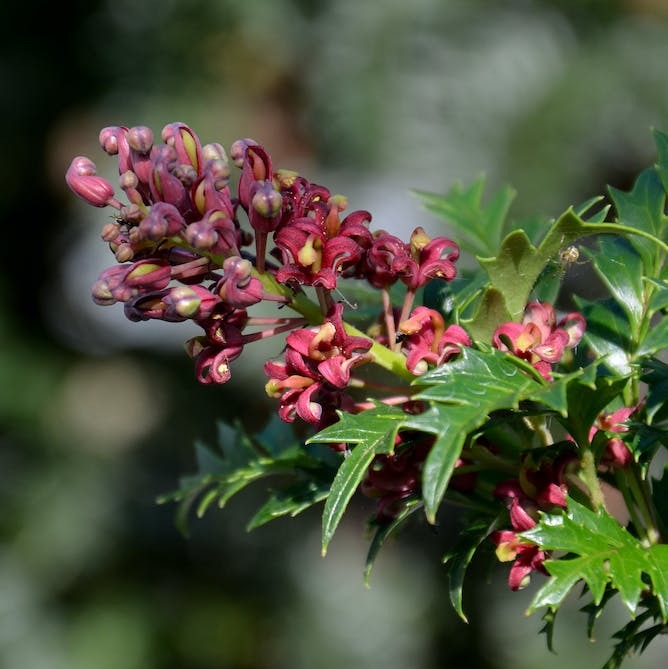 It was thought to be extinct until a tiny remnant population was discovered in Wollemi National Park in 1994. The trunk of the oldest above-ground component, known as the Bill Tree, is about 400-450 years old. But the pine sprouts multiple trunks, so the Bill Tree’s roots may be more than 1000 years old. 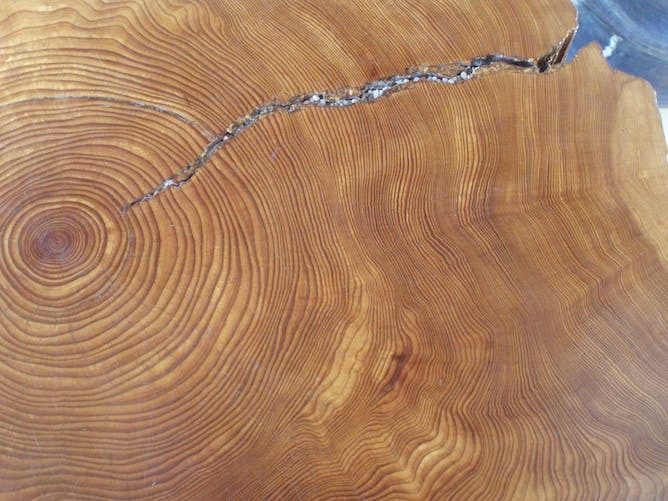 But that doesn’t necessarily mean we will have no more very old trees. The Wollemi Pine’s genes have already survived over millions of years, multiple ice ages and warming periods and even the fall of the dinosaurs and rise of humans. And now, people have deliberately spread Wollemi Pine trees all around the world so they are living in a wide range of countries and climates, meaning that the risk of them all dying out is substantially reduced. Cris Brack is an Assoc. Professor Forest measurement & management at Australian National University and Matthew Brookhouse is a Research fellow at Australian National University.